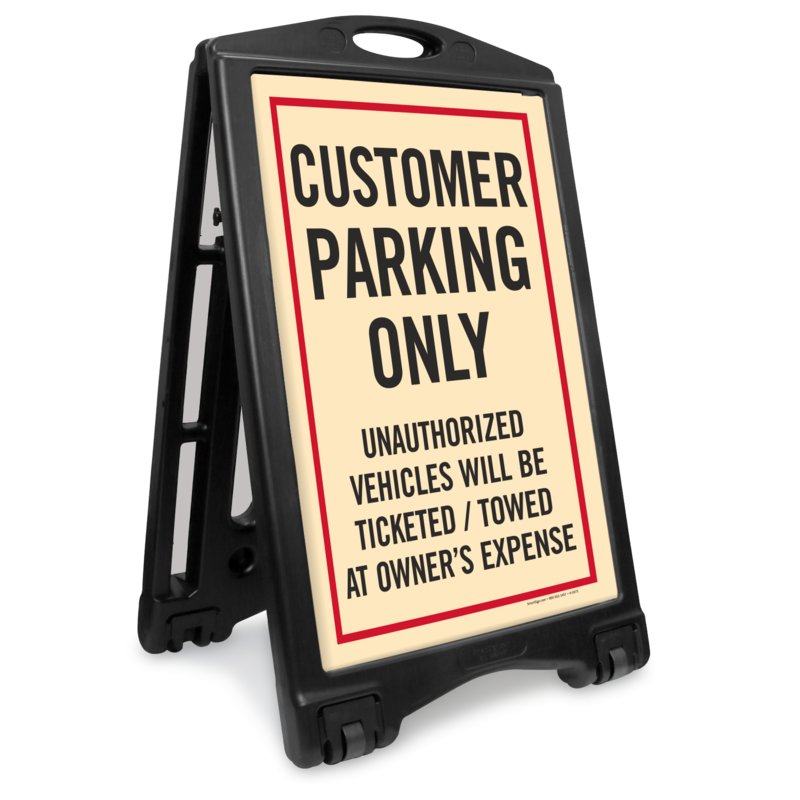 Reserve parking areas for customers and inform drivers that unauthorized vehicles will be ticketed or towed by installing this portable A-Frame Sidewalk Sign. 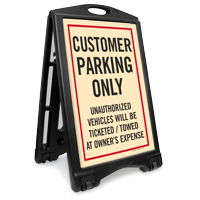 Durable and wide, A-Frame sidewalk sign does not trip over easily, even during the stormiest of weather. 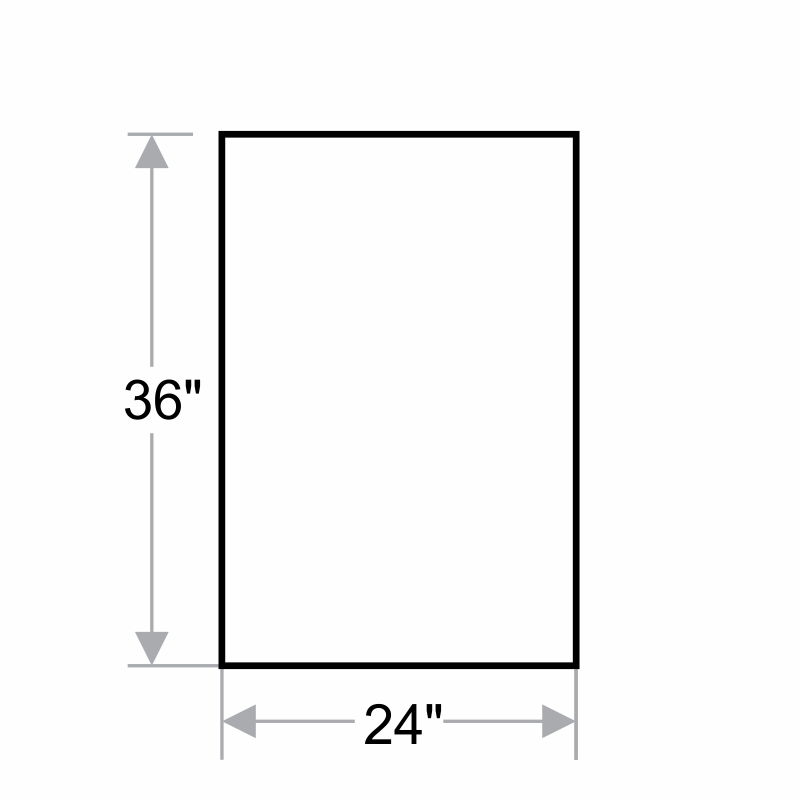 Kit includes a sturdy frame and two 36 inch x 24 inch signs.